In today's world, religion is a crucial factor in many social and political situations. Our undergraduate and graduate programs in Religious Studies and Theology at the School of Religion seek to foster knowledge and understanding of religion in its wide variety of global and local forms. Your donation will help provide the resources we need to run our programs or the financial support our students need to pursue their educational goals. 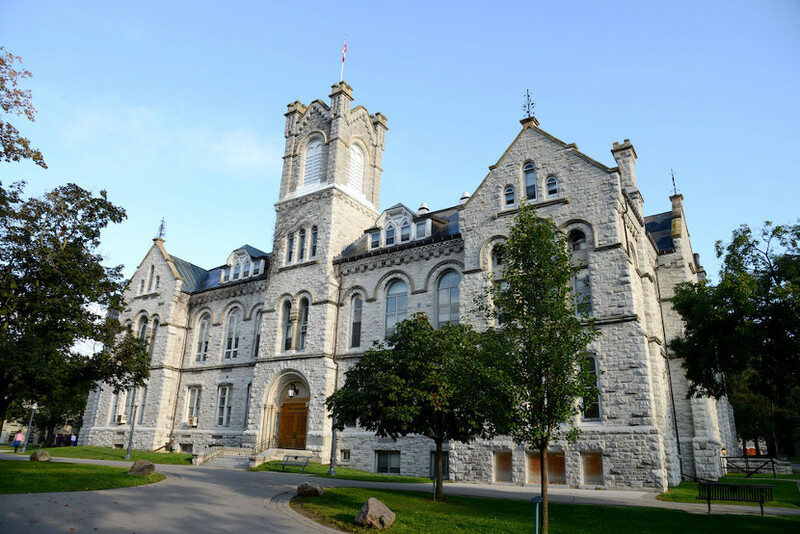 Funds will help the School of Religion maintain a creative and stimulating learning environment from which our Faculty, students, and alumni make significant contributions in the fields of religious studies and theology, both in Canada and globally.